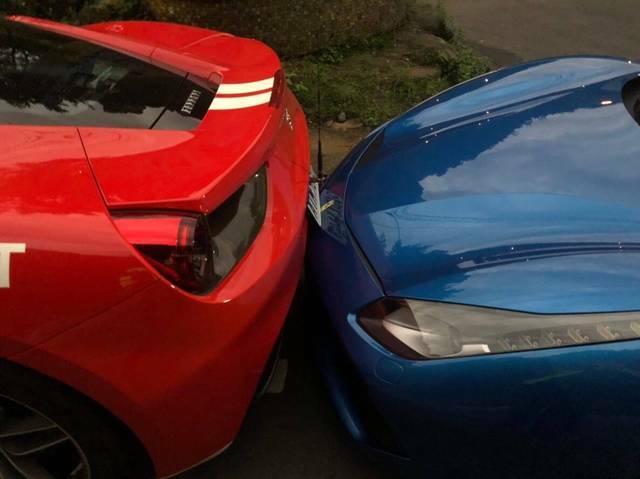 A Taiwanese delivery driver crashed his Mitsubishi cargo van into four parked Ferraris earlier this week, causing over $300,000 worth of damage. The driver allegedly fell asleep behind the wheel of his work vehicle due to exhaustion when he crashed into the Prancing Horses. 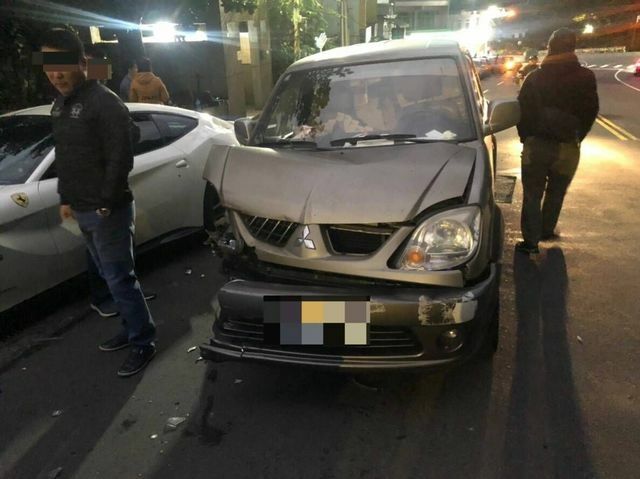 The 20-year-old driver was making deliveries at 5:00 am in the morning when he drifted into a deep sleep around 5:40 am, according to the Taiwan News. 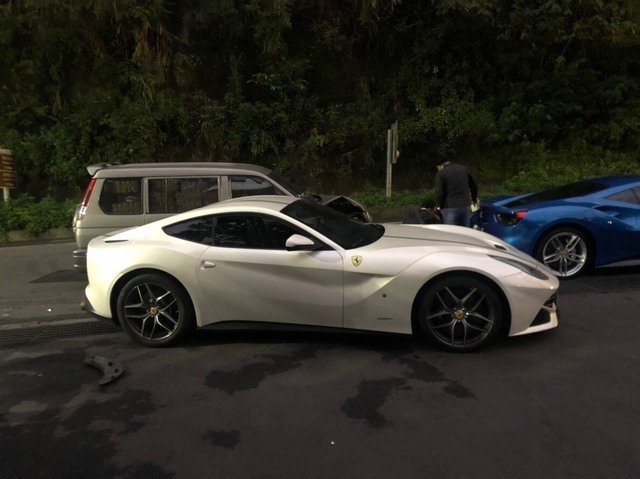 Every single one of the cars, three different Ferrari 488s and one F12, were heavily damaged and had to be transported away from the crash scene by a flatbed truck. Allegedly, the driver was on his way to his mother’s shop when he hit the cars at approximately 25 miles per hour. 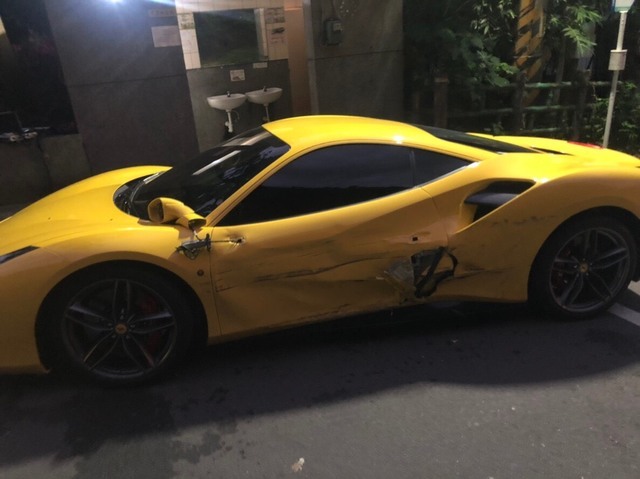 According to the report, one of the 488s has approximately $130,000 worth of damages, the other 488 a little over $97,300, and the white, V-12-powered F12 approximately $162,300 in repair estimates. Most of the damages appear to be cosmetic (although the damage wasn’t exactly minor), with the van pushing the cars into each other and sideswiping them. However, it could've been worse. 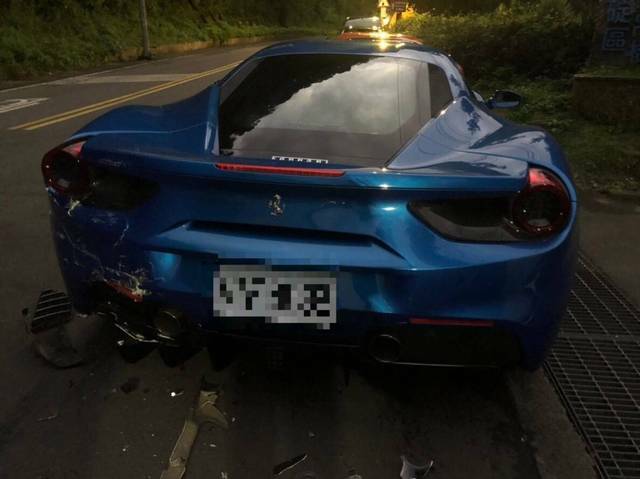 Had the driver managed to total the Ferraris, he would've been on the hook for over 1.6 million, according to the Taiwan News. There’s no damage estimate on the delivery van, but it does have the most damage and may possibly be inoperable after hitting the four supercars. While the driver owned up to his costly mistake, he is still responsible the $389,509 repair bill of the three cars on his own, since, wait for it, he didn’t have car insurance. After his story was aired on Taiwanese news, a prominent business owner came forward to help with some of the repair costs. This is one of the only two F12 TRS variants that Ferrari Special Projects built. Rossi's close relationship with Ferrari allowed him to experience Maranello's new baby, the 488 Pista.